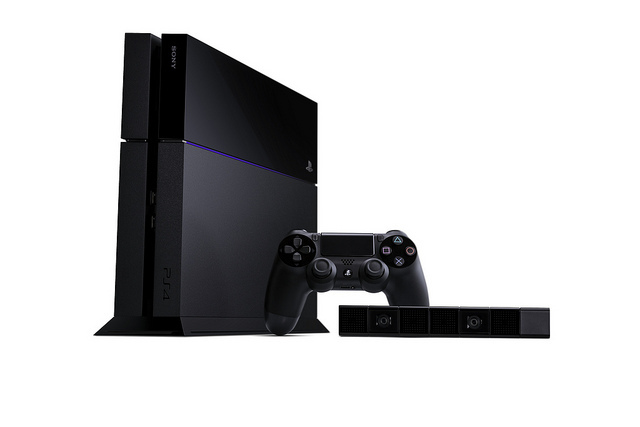 The PlayStation 4 outsold the Xbox One in the US for the month of January. Exact sales numbers haven’t been revealed by either company, but the ranking was made official by sales tracking data from the NPD. However, despite not divulging any numbers, it appears that Sony’s next-gen console might be doing a lot better so far compared to Microsoft’s. GameTrailers’ Geoff Keighley initially reported that Sony was number one in next-gen console sales, but also added that it “nearly doubled” the sales of its next-gen competitor. Sony Computer Entertainment America Marketing Vice President John Koller confirmed this and adds that they’ve sold every PS4 available in the US. It might be too early in the game for Microsoft’s gaming division to start worrying, but it definitely shows that Sony’s edge in marketing and image prior to launch has helped them establish an early lead over their rivals. PS4 users also have even more good news, as Sony has announced that more than 100 games will be coming to the console in 2014 alone.